Hi im Dale from the northest of england,ive recently purchased an Aprilia 280 climber. I was wondering where i could get a wiring diagram or workshop manual, if anyone can help it would be appricated. You will get more response posting in the Aprilia section. 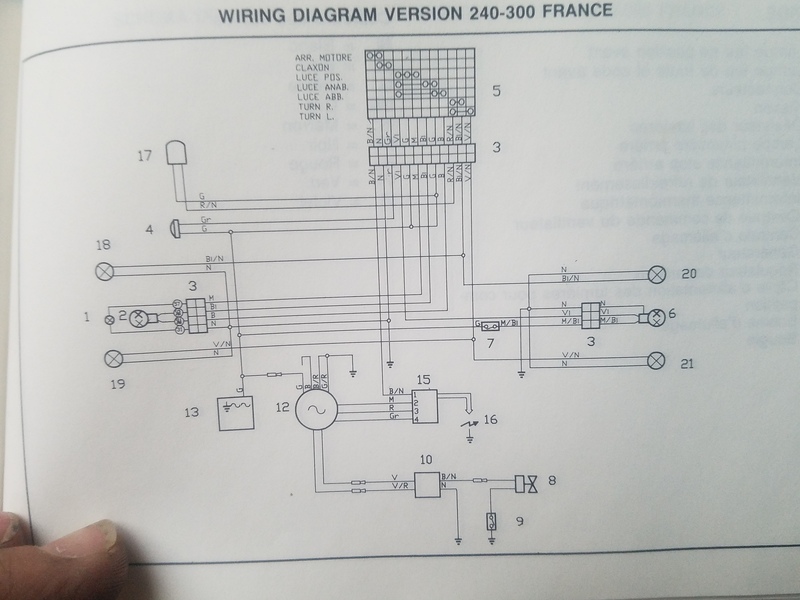 Hi all, I was wondering if I can change my aprilia climber to a magneto only set up, and could I use amagneto from another bike? ?